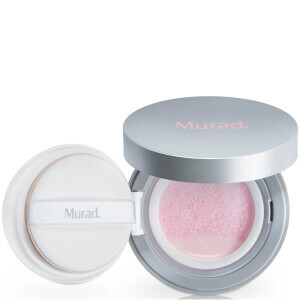 We're proud to be a fully authorized stockist of Murad here at SkinStore. 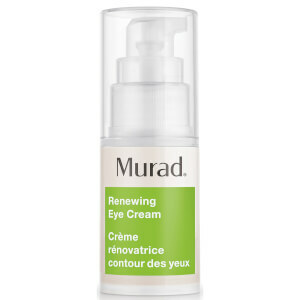 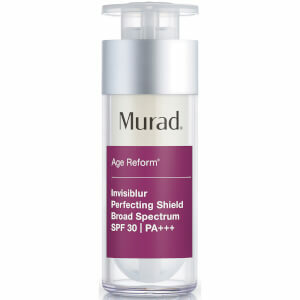 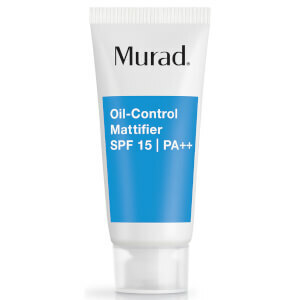 Murad is a brand that originated in dermatology with prescription formulas developed by Dr. Murad to help his patients resolve their unrelenting skin conditions. 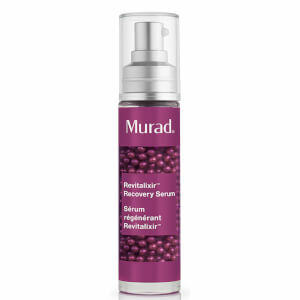 The brand combines advanced scientific research and practical clinical experience to create high performance skincare products that help people look and feel their absolute best for a guaranteed transformation. 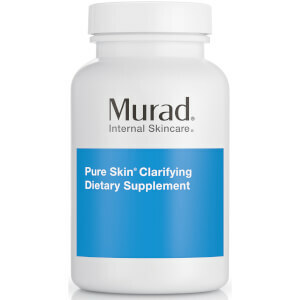 The Murad skin care collection was released in 1989 when board-certified dermatologist Dr. Howard Murad decided to begin developing formulas to help his patients get better skin from their own homes. 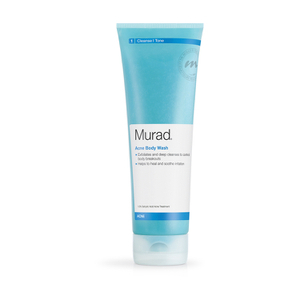 As the first doctor-formulated line of dermatological products, Murad quickly grew to become one of the most well-known brands in the world with a reputation for offering scientifically advanced and safe products for both men and women. 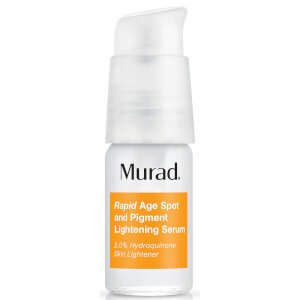 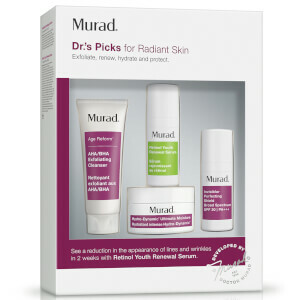 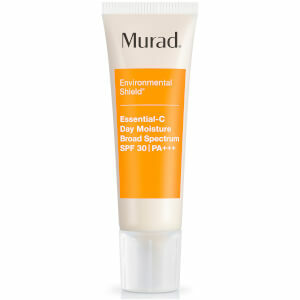 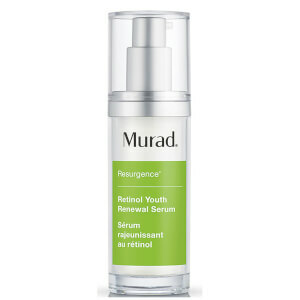 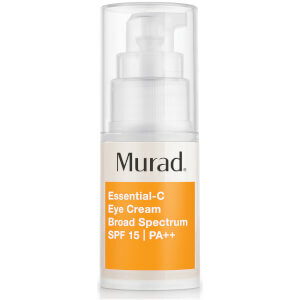 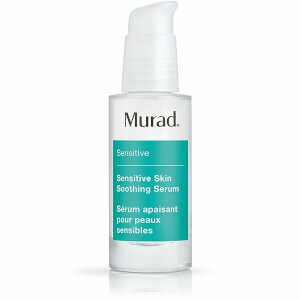 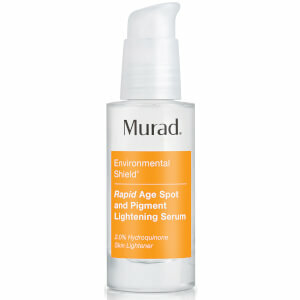 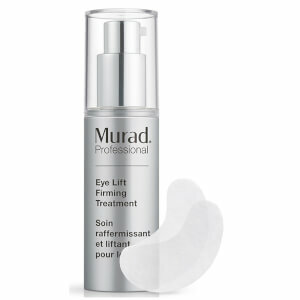 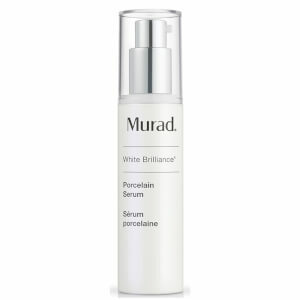 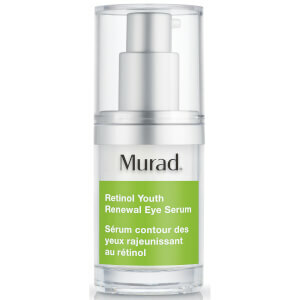 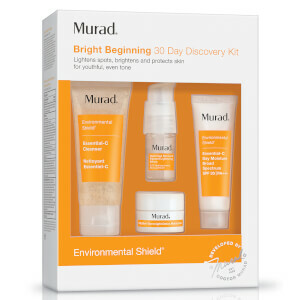 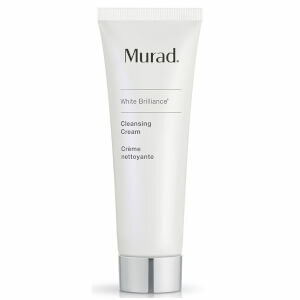 Every Murad collection offers targeted results for your skincare concerns. Whether you’re looking for products to help promote clearer skin, want to reverse the damage caused by sun exposure or eliminate fine lines and wrinkles, every Murad collection offers a simple approach to skin care with visible results. 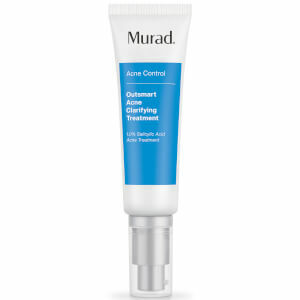 The brand combines cutting edge research with established treatments that have been used successfully in dermatology practices to treat specific skin problems and perfect the complexion. 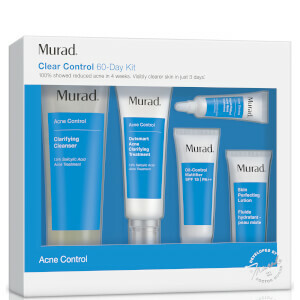 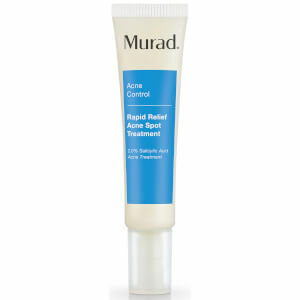 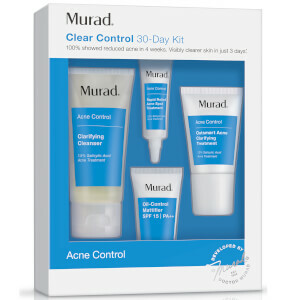 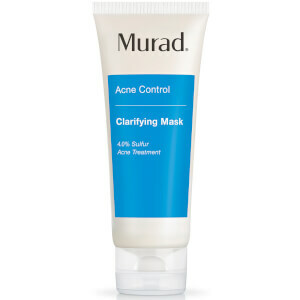 Acne is the leading skin care problem in the United States therefore Murad has developed a line of products that are clinically proven to assist with acne treatment and reduce breakouts to promote healthier skin. 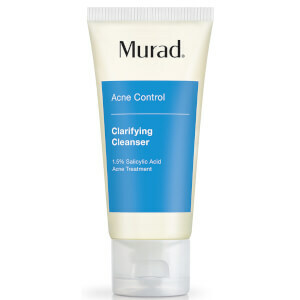 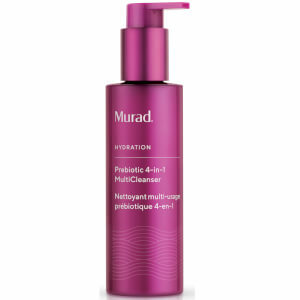 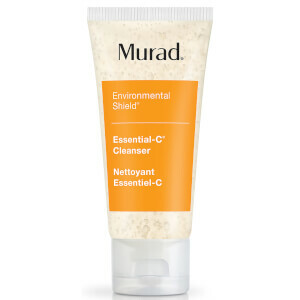 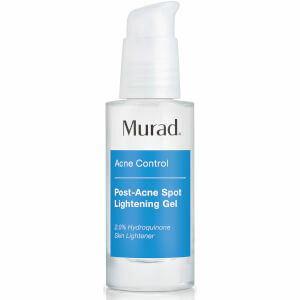 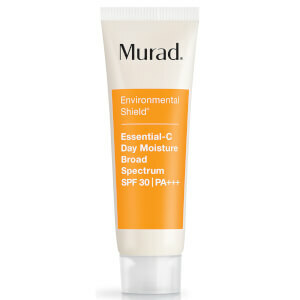 For facial acne the Murad Acne Clearing Solution treats and prevents breakouts, reduces redness of the skin and restores skin clarity. 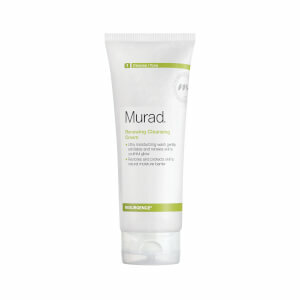 This product gives results in as little as 72 hours to keep skin healthy and blemish-free. 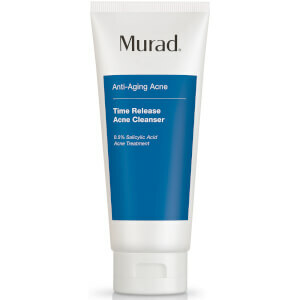 Use as part of a 3-step process, use after the Murad Time Release Acne Cleanser and finalize with Anti-aging Acne Moisturizer for a complete skin care regime. 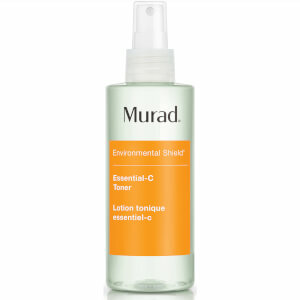 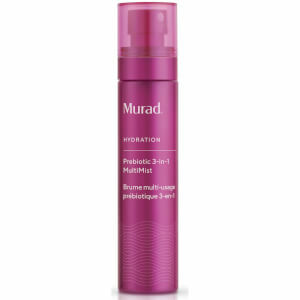 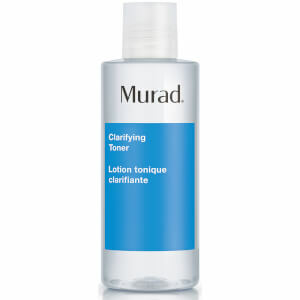 For body breakouts the Murad Clarifying Body Spray targets acne wherever it forms then aids the healing process to banish blemishes faster. 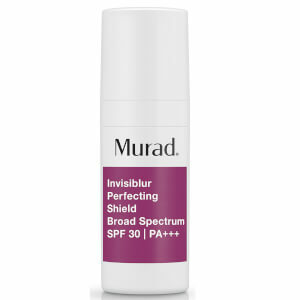 The 360-degree spray can be quickly applied to any part of the body, delivering the benefits of a clinically-proven, dermatologist tested acne-fighting formula. 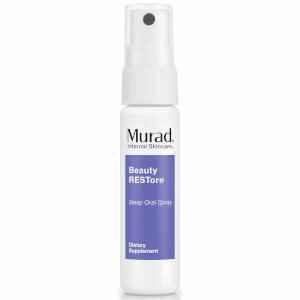 The spray contains Triclosan which eradicates bacteria, while salicylic acid and retinol stimulates cellular turnover to keep the pores clear. 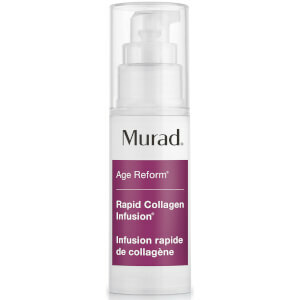 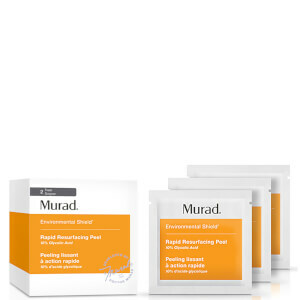 Murad's anti-aging range includes an extensive array of products to target existing lines and wrinkles and boost the skin's resilience to keep skin looking fresh and youthful. 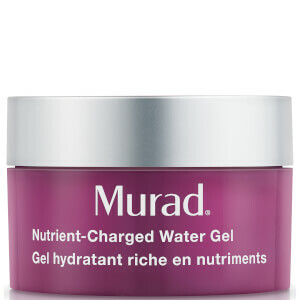 The Murad Age-Diffusing Mask is luxuriously rich and contains Golden Seaweed to restore skin resilience and FirmQ2 to firm and lift. 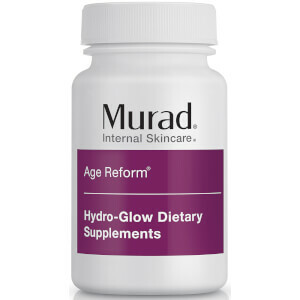 Brazilian Fruit Extracts promote collagen production to plump skin and reduce the appearance of wrinkles with Shea Butter to infuse the skin with hydration to leave it soft and smooth. 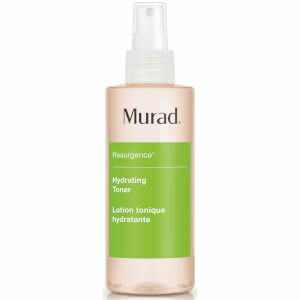 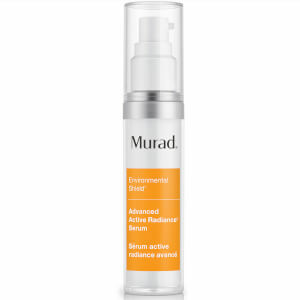 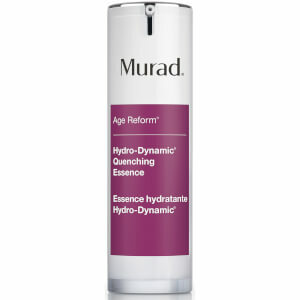 Try the Murad Intensive Age Diffusing Serum with resurrection plant proteins to combat age-related dehydration and phytoestrogens to improve elasticity and suppleness. 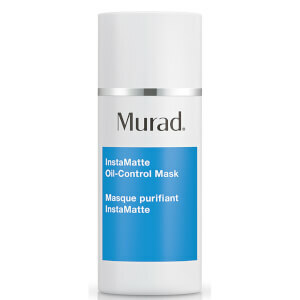 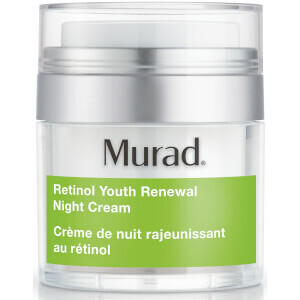 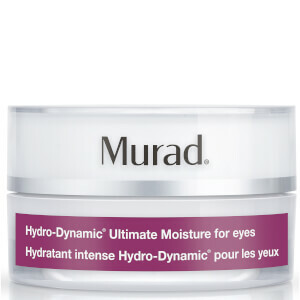 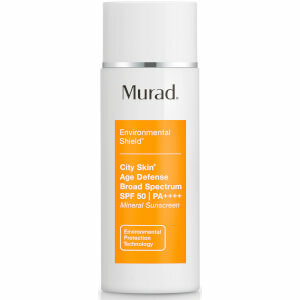 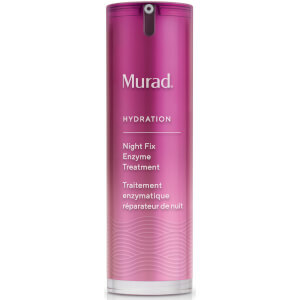 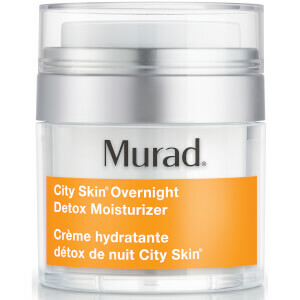 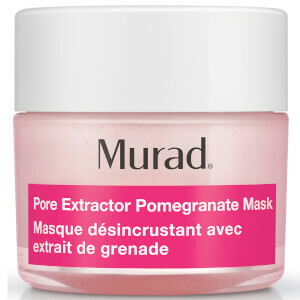 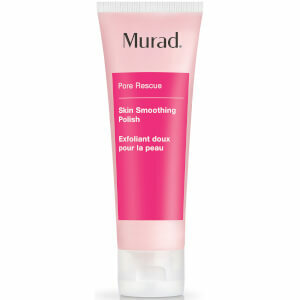 Use as part of your daily Murad skincare routine for fresher, younger skin.